EVENT: "IT LOOKS BETTER ON ME"! "It Looks Better on Me"! 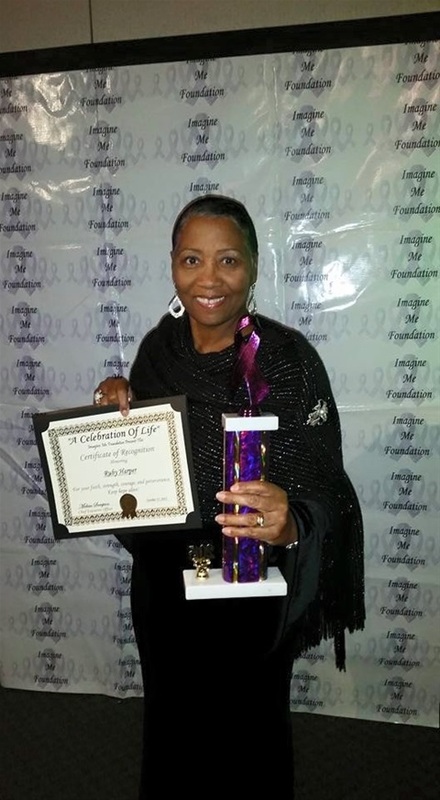 The Cancer Awareness Celebration Certificate Award Presented in Oakland, California! It was such an honor to have been chosen as one of the candidates nominated for this great event! Especially, being in remission of cancer for 40 years, only by the grace of God. I do not take it lightly!